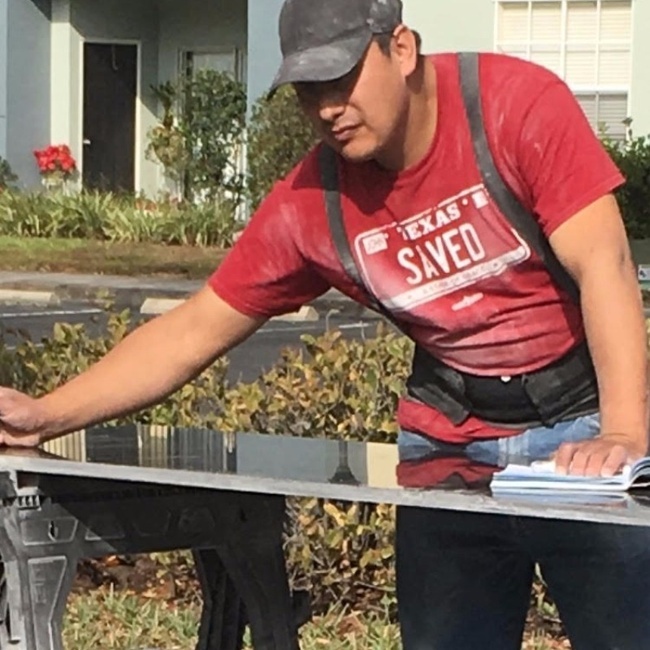 Xavier came to our community and cut and installed 12 quartz countertops, and installed 12 backsplash sets. Not only was he able to complete the work on time he was also extremely good at communicating with me throughout the process. I would highly recommend Xavier.